This course is aimed at understanding contemporary social movements by using both activist knowledges and scholarly analysis. Social movements are collective forms of political action that work outside of the established, institutional structures. In recent decades dramatic social movements in different parts of the world have garnered great attention and expressed widespread political desires and frustrations, but they have also raised questions about their effectiveness and organization. The course is organized to tack back and forth between learning about the nature of specific social movements and the scholarly debates regarding social movements in general. The first section of the course will be dedicated to the immediate history of contemporary movements, including the movements of the 1960s and those in the period from 2011 to 2013. 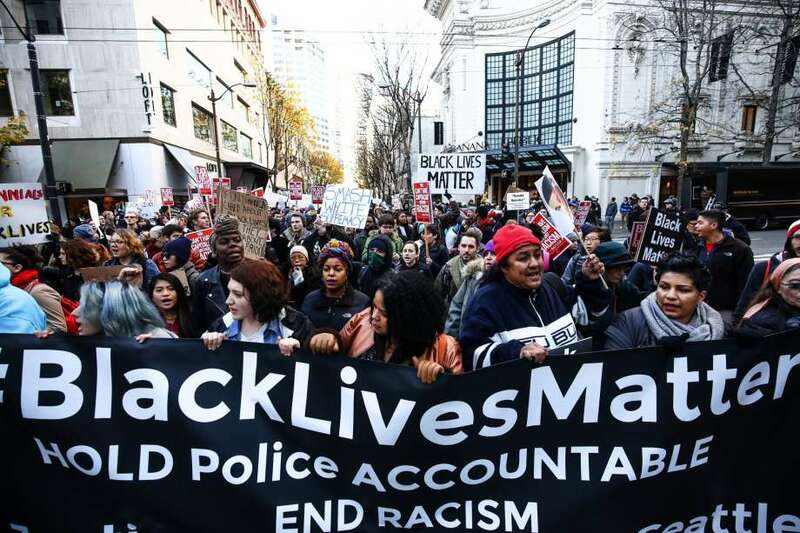 Black Lives Matter will then serve as an example for approaching contemporary movements. A second section of the course will engage some of the scholarly literature with these movements in mind. These readings will give us a vocabulary and a conceptual framework for understanding how people organize, how social movements use the media, the role of leadership, the meaning of success, and several other basic issues. A third section then returns to analyze briefly a series of other contemporary social movements. Finally, the last section of the course will be dedicated to projects and presentations.